How much time have you spent thinking about the role of reassurance in Alzheimer's care? Reassurance - the action of removing someone's doubts or fears. A statement or comment that removes someone's doubts or fears. 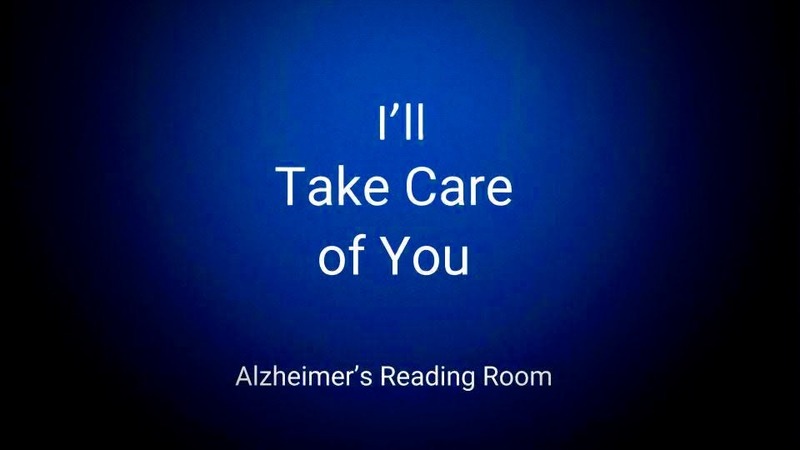 Is you loved one living with Alzheimer's mean to you? Did you ever consider reassuring them during the day to help them feel safe and secure? If you try this you might find that your loved is less mean, and, easier to deal with. Here is a simple example. Have you ever put your arm around them, put you head against their head (attached yourself to them), and said, "don't worry I'm going to take care of you". 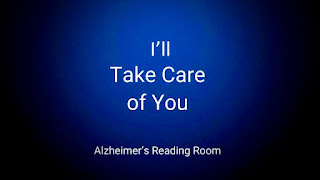 Topic - How do you live with someone who has Alzheimer's? "Get out, I don't need you here, I can take care of myself". Instead of explaining to her that she did need me, and couldn't live alone with out me, I started - instead - to reassure her when she became mean. In other words, I did the exact opposite of what I had been doing. Guess what? It worked. And, I know it works because other caregivers have tried it and they assure me it does work. Don't expect an instantaneous result. You have to repeat this behavior daily - putting your arm around your loved one and reassuring them. And, once the pattern and feeling take hold - it starts working. Constant reassurance helps you to improve your relationship with your loved one living with dementia. Wouldn't you feel better and be nicer if someone reassured you by telling you daily what a great caregiver you are? You know what I mean here. Reassurance makes a person living dementia feel safer and more secure. But here is the biggy - it also raises their self esteem. And, just as important if you engage in reassurance it will help raise your self esteem and confidence. You just feel better about yourself and more confident in your role as a caregiver. Okay time to listen up. Enjoy. Can you communicate with an Alzheimer's Patient? Bob is a recognized expert, writer, speaker, and influencer in the Alzheimer's and Dementia Community worldwide.